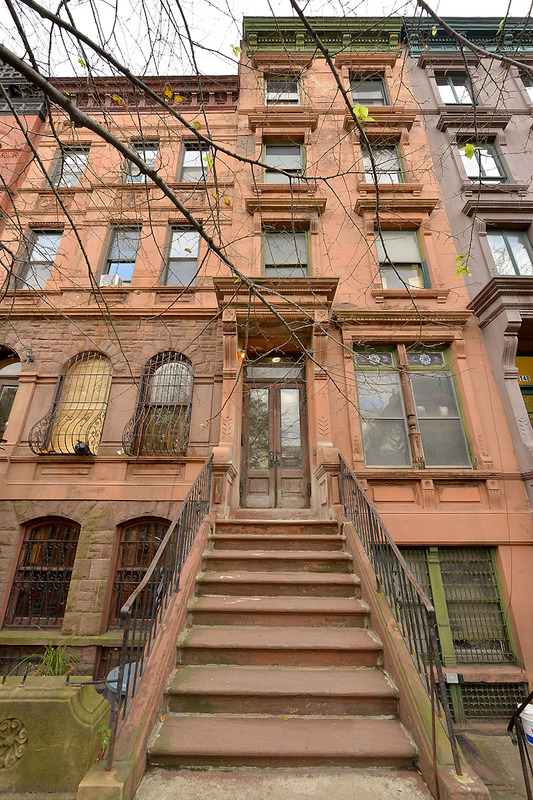 146 West 121 street, a Harlem SRO building with 13 B rooms and 1 class A apartment is now back in the market after a deal had fallen through. The building comes with the certificate of non harassment, obtained in September of this year and 1 tenant who occupies 2 rooms on the 5th floor. The property is located in the Mount Morris Historic district and is 18′ wide with 5 stories. 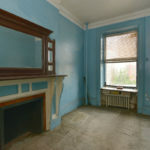 Inside rooms have many fireplace mantels waiting for restoration. The home has air rights and is built 18′ by 50′ according to City records. 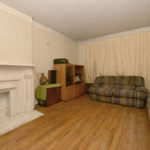 Currently, the home is setup with SRO rooms and 1 garden apartment. 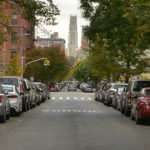 The street view of West 121st street looking west. 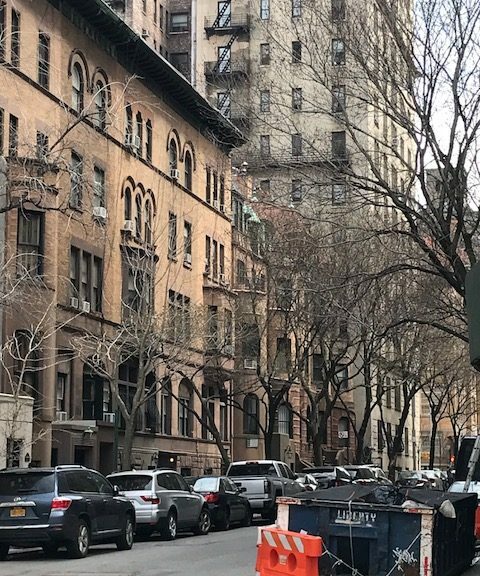 At the Landmarks committee meeting of Community Board 10 last night, the Community Board turned down the owners of 128 West 119th street who were looking to gain support for installing flat windows on the 2nd floor of the townhouse in the Mount Morris Historic district. At the meeting, the architect for the new owners cited cost as one of the obstacles to installation of the curved windows. 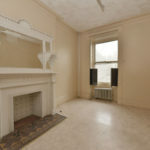 The new owners received a bid that would add an additional $30,000 to the cost of the renovation just for the 3 windows. 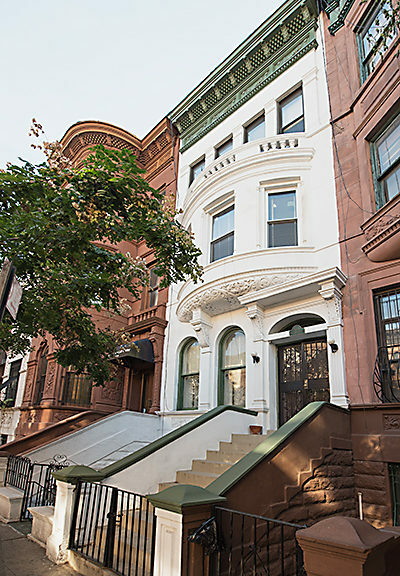 The Community Board and the Block association recommended that they request additional bids to install curved windows in the 2nd floor window. The 20 foot wide house was purchased one year ago for $2,795,000 according to public records. According to the architect, there are 12 townhouses on the block with a similar curved facade, and 9 of them have flat windows and 3 have curved ones.